The Sobibór Extermination Camp was located near the village and railway station of Sobibór, in the eastern part of the Lublin district in Poland, not far from the Chełm-Włodawa railway line. The camp was established along with the extermination camps of Treblinka and Bełżec as part of Aktion Reinhard. Built in March 1942, it was basically composed of three parts, each individually fenced in: the administration area, the reception area, and the extermination area. 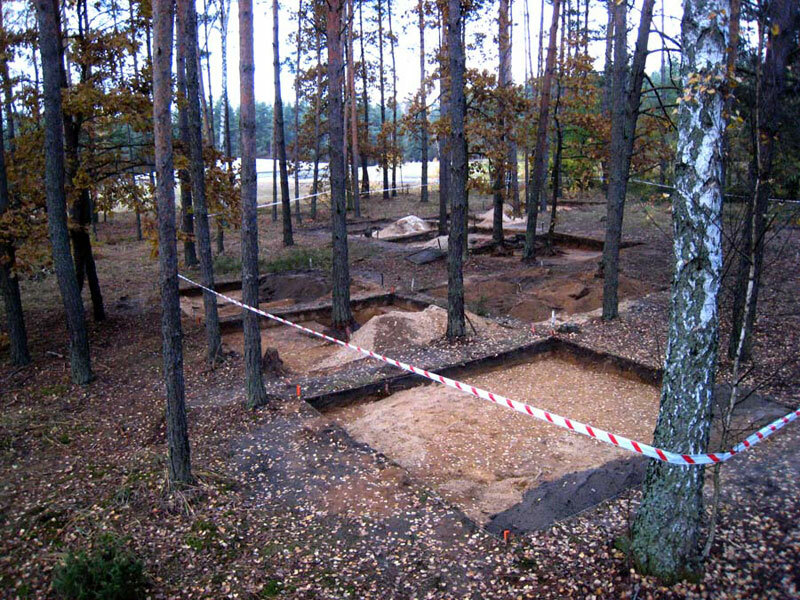 In addition, there was a section of forest in the northern part of the camp where the Nazis had begun to construct a bunker. During the period of the camp’s operation, April 1942 - October 1943, about 250,000 Jews were murdered there. In the wake of the camp uprising that occurred on 14 October 1943, the Germans decided to dismantle the camp. Apart from certain structures that have been dismantled since the war and the few buildings in connection to the camp that are still standing, the site has remained bare lacking any real trace of the former extermination camp. In order to provide information about the specific details of the camp, researchers must basically rely on survivor testimonies. These testimonies often provide limited information about a very small area of the camp, thus making an actual blueprint and reconstruction of the camp impossible. Therefore, the International Institute for Holocaust Research and the Archaeological Division of Ben-Gurion University of the Negev in Beer Sheba are overseeing and helping to support the Sobibór Archaeological Project, whose purpose is to reconstruct the layout of the Sobibór Extermination Camp by way of archeological excavations. This project is being conducted by archaeologist Yoram Haimi as part of his doctoral research in Ben Gurion University of the Negev under the supervision of Prof. Isaac Gilead on the behalf of the Archaeological Division and Prof. Hannah Yablonka on behalf of the Dept. of Jewish History. 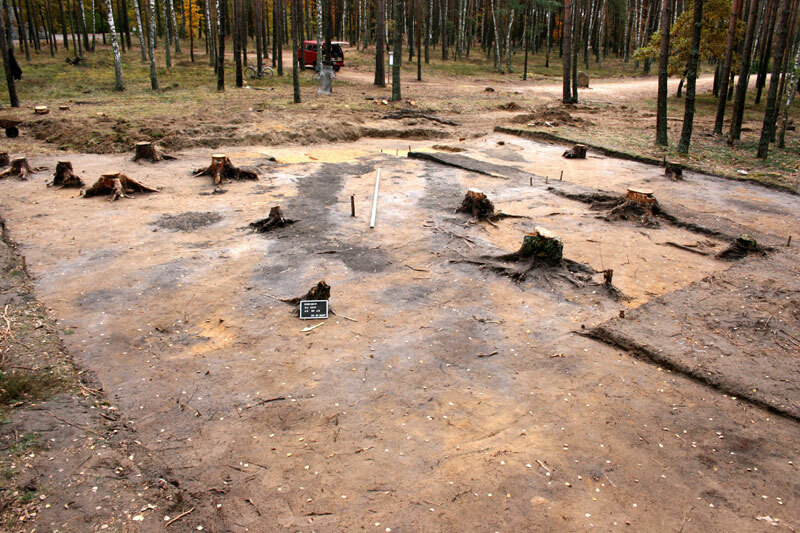 The Institute hopes that this project will help facilitate a comparison between Sobibór, Treblinka, and Bełżec camps. The first excavation season was completed in October 2007 in cooperation with local archaeologist Wojciech Mazurek and the director of the Sobibór Museum, Marek Bem. 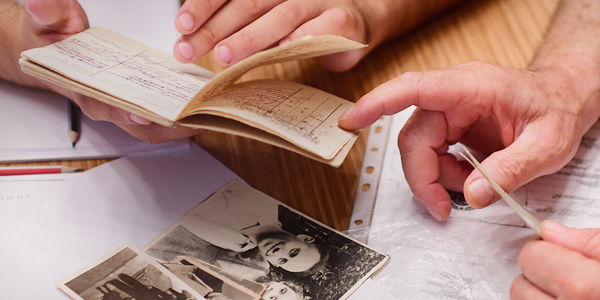 Over one thousand objects related to victims of the Shoah were discovered that season. In October 2009, the second excavation was conducted. It revealed the plans and sections of 17 post-holes apparently for wooden beams that supported a structure. 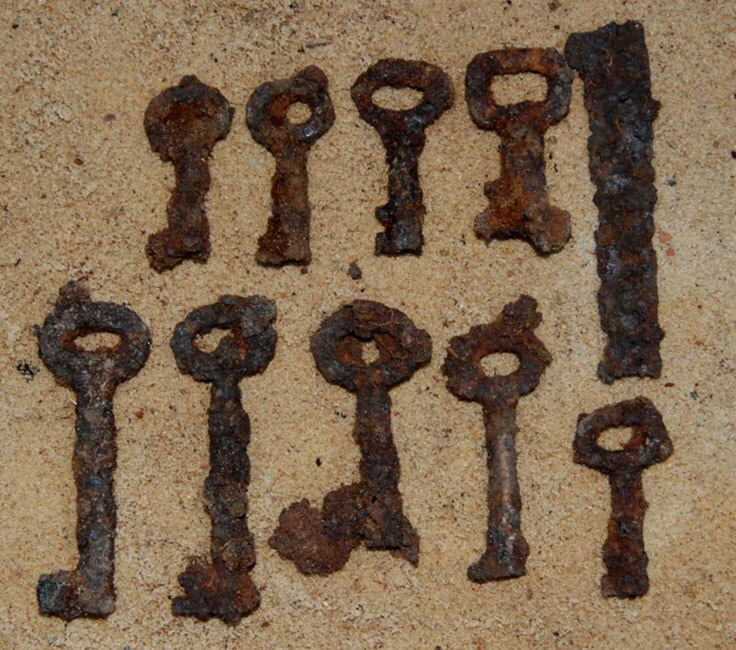 Numerous objects were also uncovered, including false teeth, a keepsake from the baths at Marienbad, now in the Czech Republic, a 1941 Dutch coin, a fragment a brown Lysol bottle produced in Germany and metal keys. Currently the finds are being analyzed and processed.